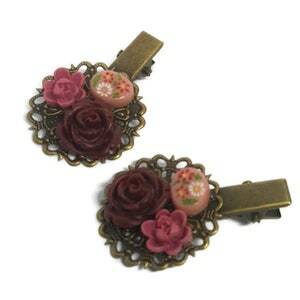 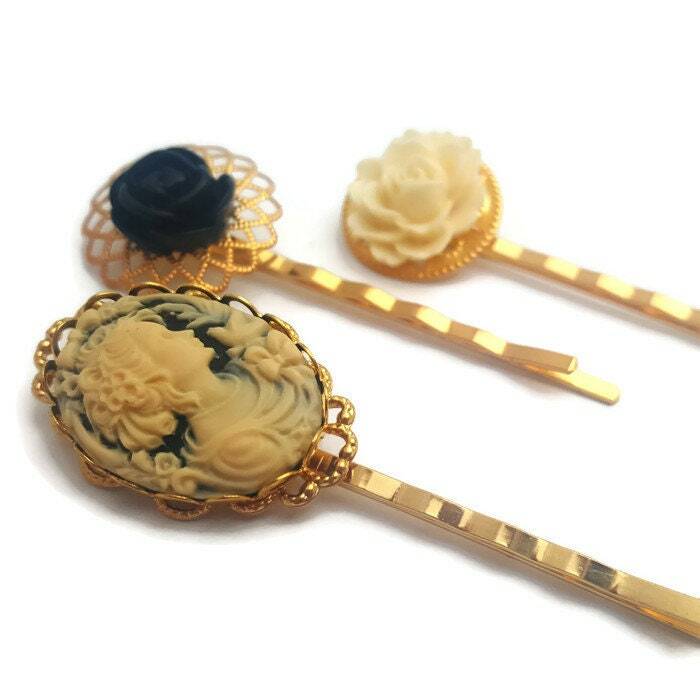 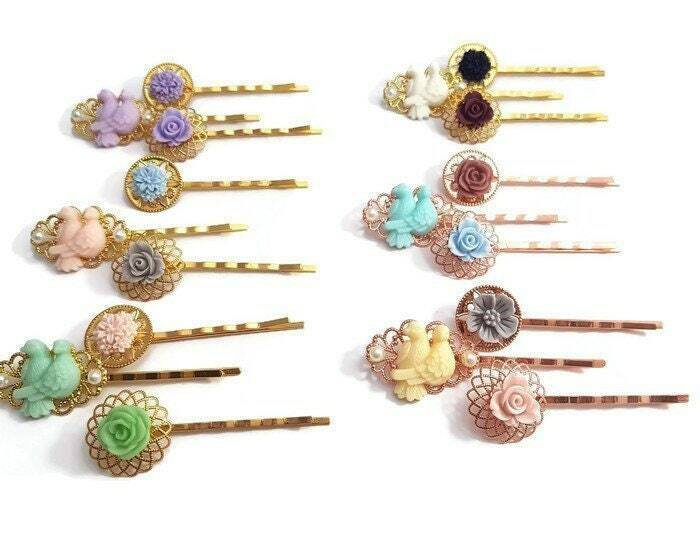 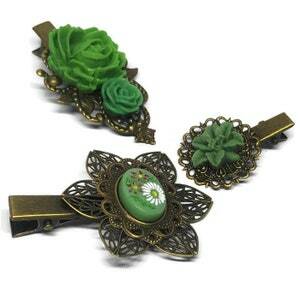 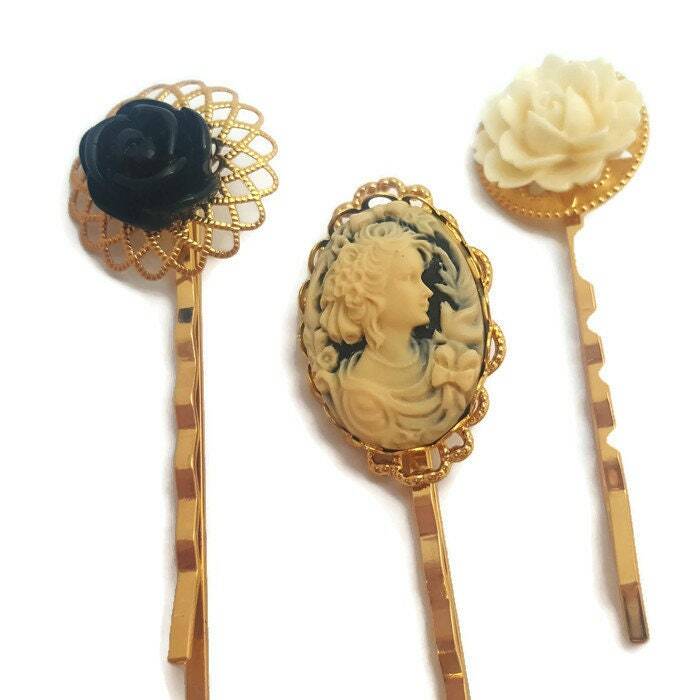 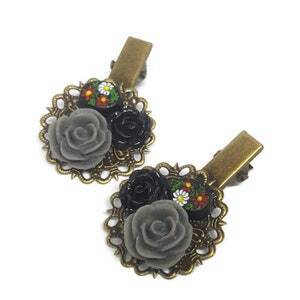 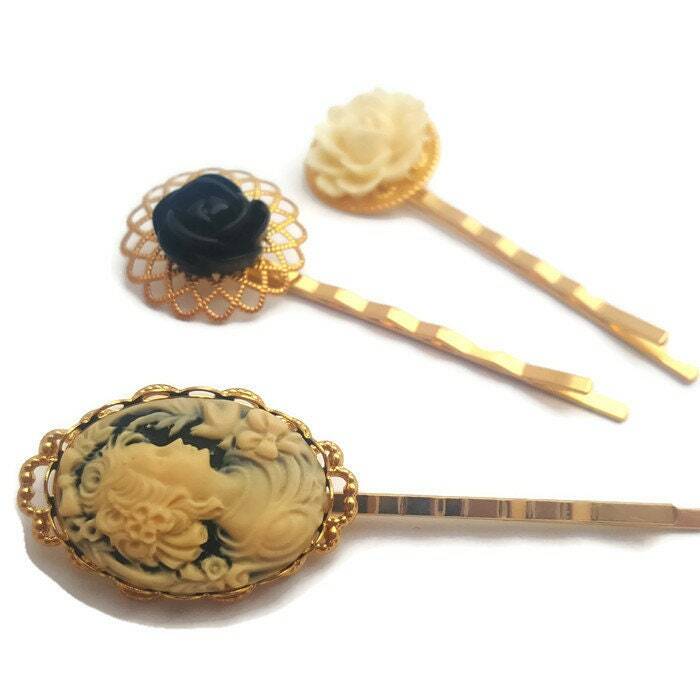 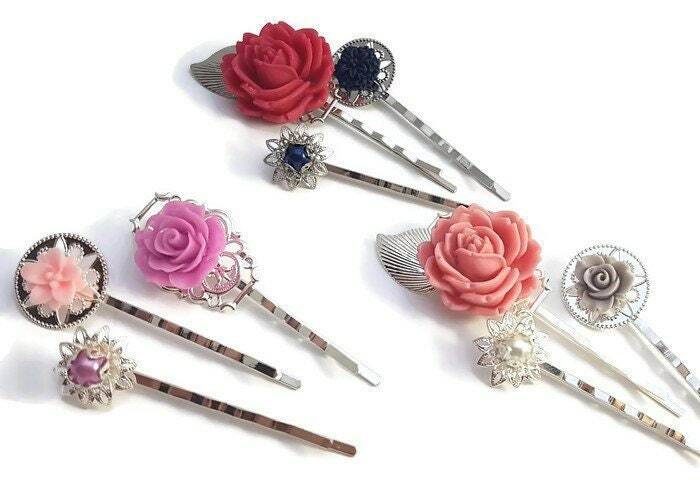 These floral bobby pins sets will be a great gift. 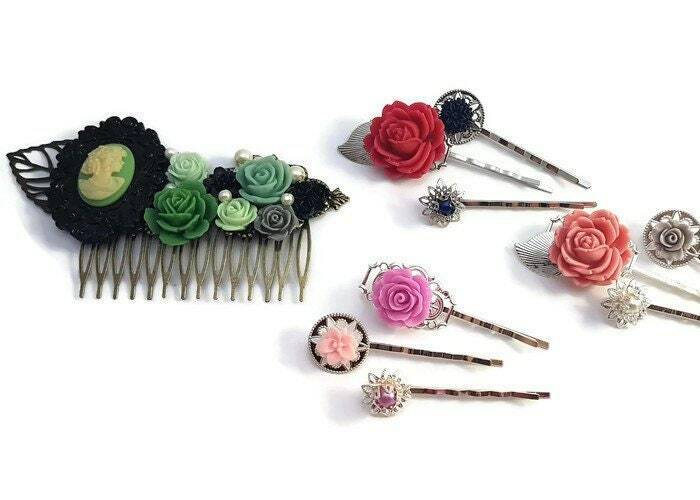 You get 3 matching flower bobby pins. 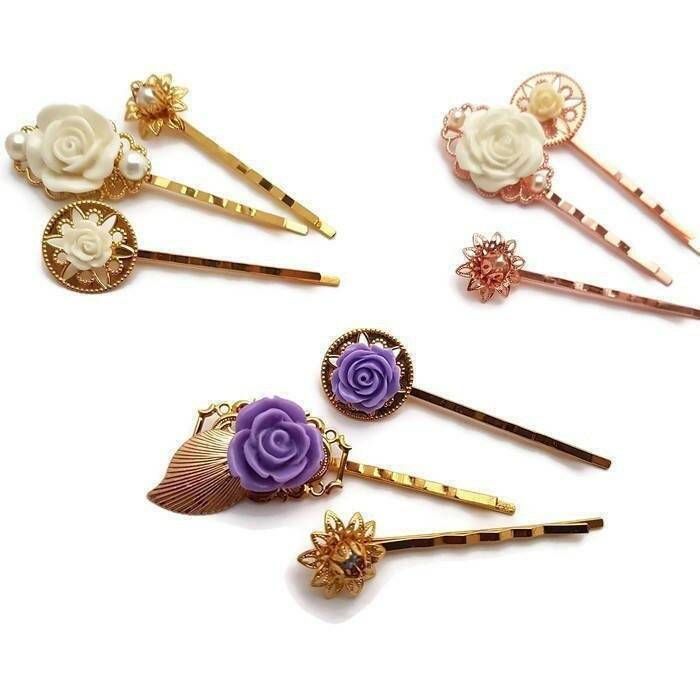 Want a custom set? 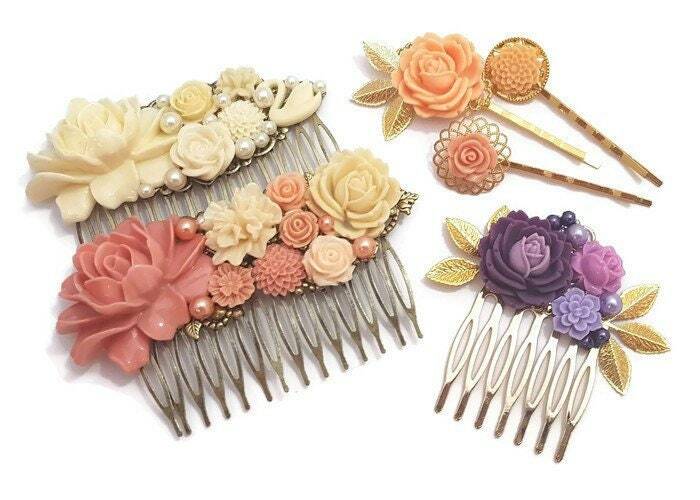 Contact me and I can make some just for you! 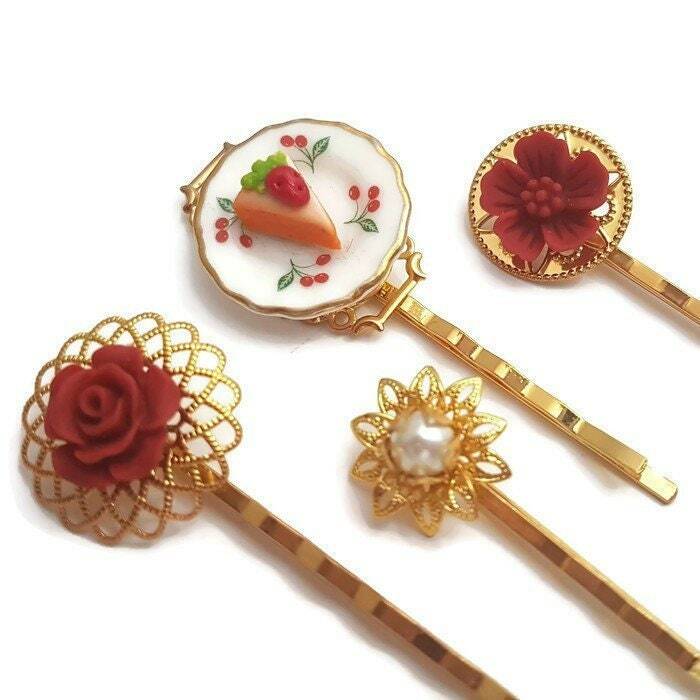 You will receive one set of 3. 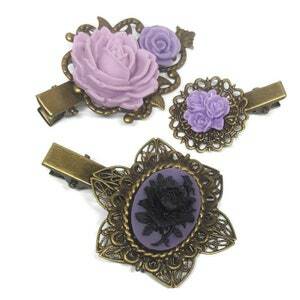 The pins measure 5cm 2 inches each.